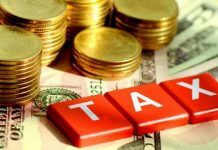 KARACHI: The fortunes of the country’s automobile sector have become bleak after car bookings plummeted by 30 percent due to government curtailment on car purchase by non-filers of tax returns. This would contribute to a massive decline in car sales and its effect would likely be felt by December 2018, reports Express Tribune. The ban was enforced from the 1st of July of the current financial year 2018-19 and a source in the automobile industry shared the trend of car booking during this period reveals annual auto sales will plunge to 168,000 from 240,000 units. The levying of the non-filer of tax returns ban has hit the low-engine capacity car market. 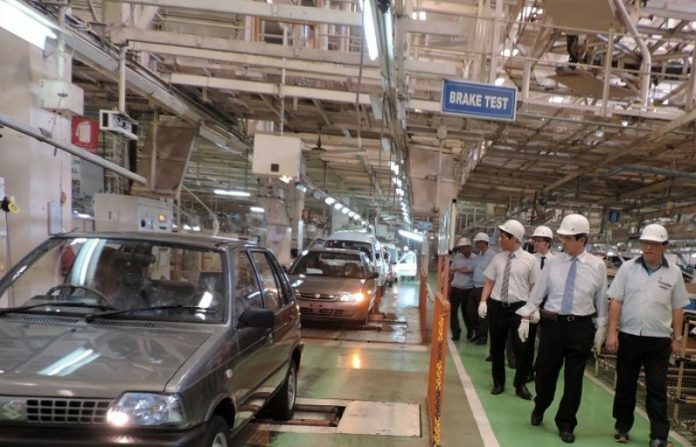 The low-engine capacity car segment below 1000cc vehicle category is dominated by Pak Suzuki Motor and it posted a major decrease in sales last month with volumes falling 27 percent to 8,683 units on a year-on-year basis. The biggest fall in sales was registered in its Ravi and Mehran variants of 50 percent and 42 percent respectively in August. Also, the source disclosed the value of yearly sales of the automobile industry would experience a major fall of Rs100.80 billion. 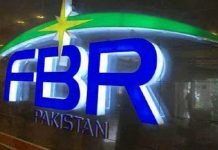 Eventually, this would contribute to the tax collection of the Federal Board of Revenue (FBR) to decline by Rs32.25 billion since 32 percent of a car’s price constitutes of taxes.